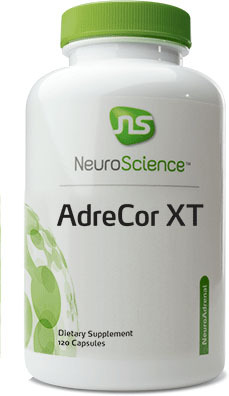 AdreCor XT Provides the strongest support for norepinephrine synthesis and facilitates production of epinephrine. 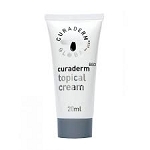 * It is recommended for patients who require adrenal neurotransmitter support but have normal levels of cortisol and DHEA and do not need vitamins B or C.
Take 1-2 capsules two times daily. 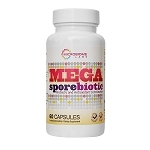 Other Ingrerdients: Vegetable capsule (HPMC) Microcrystalline cellose, and Magnesium stearate (vegetable source).